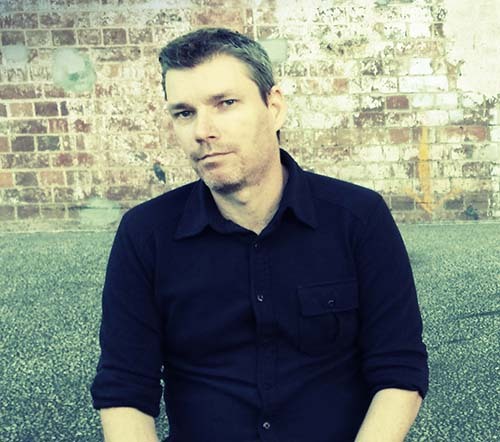 Mark R Healy is an author and musician from Brisbane, Australia. From an early age he loved to create, and often assembled his own illustrated books with accompanying stories – and then forced his parents to buy them. Unfortunately this model was not scalable and Mark now seeks to promote his works to a wider audience. Read my testimonial at Nephological.